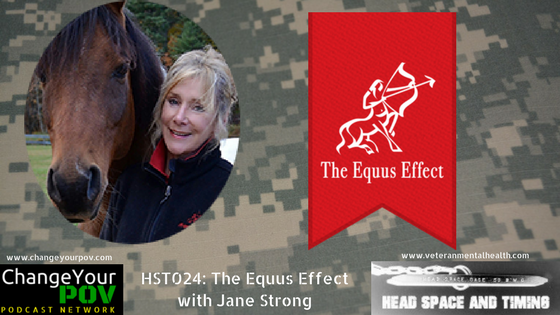 Jane Strong began her lifelong love of horses as a competitive rider. When she left the world of traditional horsemanship behind, she had no idea that horses would ever become an integral part of her life again. It was not until she began to study the principles and practices of natural horsemanship that she came to understand what horses had to teach us about how we come across to others, about being in the moment and how to bring out the best in ourselves. Prior to returning to a life centered around working with horses, she was a professional coach and facilitator who has taught leaders and individuals how to ‘take back the reins’ in their own lives. She’s coached young people and adults through transitions from home to school, recovery to sobriety and changes in their careers. 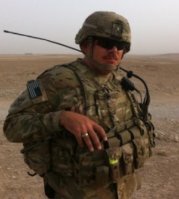 Beginning in 2009, in learning about the rising suicide rate among veterans, Jane and her her partner David decided to focus their attention on this group of men and women who were sometimes resistant to talk therapy and whose symptoms were often only masked by medication. They based their program on what they had learned at Eponaquest Program. General Patraeus (Ret.) recognized this program for its soundness and sensitivity to these men and women who have served their country in this way. They have also studied the work of Dr. Peter Levine at the Somatic Experiencing Training Institute and both completed this program in 2015.